Happy Holidays, everyone! GO HERE TO DOWNLOAD THE 2011 HOLIDAY SINGLE! And go here to watch our video introducing the new songs! This year, we had the pleasure of recording duets from the films of Christopher Guest with some lovely guest stars. The first song, from the film A Mighty Wind, is the Mitch & Mickey classic, "A Kiss At The End Of The Rainbow." 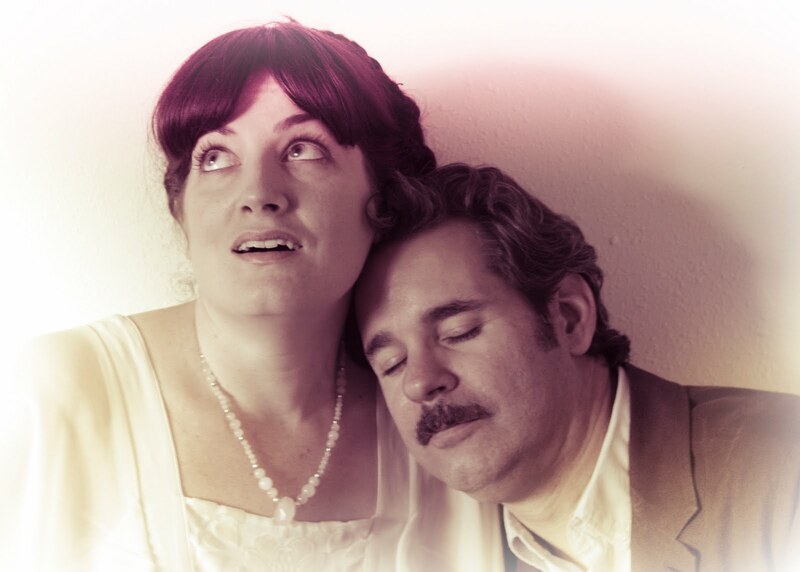 We were thrilled to record this with the brilliant comedian (with the voice of an angel), Paul F. Tompkins. Find out when he is coming to your town or listen to his hilarious podcast here. 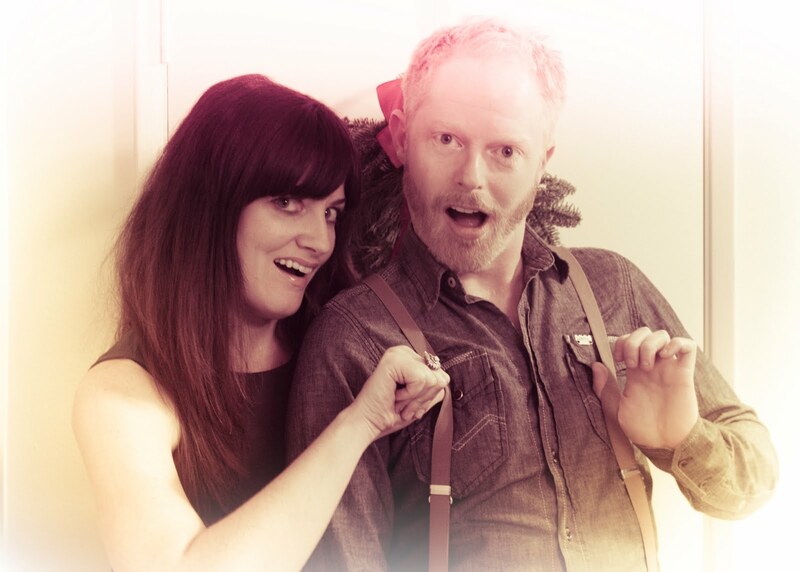 Our second track is "A Penny For Your Thoughts" from Waiting For Guffman, which we recorded with the hilarious television and Broadway actor Jesse Tyler Ferguson, currently starring in ABC's hit show Modern Family. We were also honored to have accordionist Gee Rabe donate her time for the song "Penny For Your Thoughts." All proceeds from the sale of this year's single will go to Habitat for Humanity (www.habitat.org), and HRC (www.hrc.org). To download the 2011 Holiday Single, click here. We are excited to have our entire catalog up now on Bandcamp. You can download all of our music (including all past Holiday Singles) and purchase t-shirts as well.